Last minute summer vacation planning can be tough. First you’ve got to figure out where you’re going, then where you should stay while you’re there and then there’s planning all the days out. Planning a vacation can start to feel like a job in itself. If you don’t feel like planning, though, you could always go to a travel agent—or better yet, try a cruise. Cruises are a hassle-free way to see a few incredible places in one vacation and most of the planning is done for you. Sure, some cruises can be expensive, but even during peak season you can find some great deals. Whether you’ve always wanted to visit the Caribbean, Europe or even Alaska, there are cruises that will take you there and it doesn’t have to cost you a ton. We’ve done the searching for you and came up with a list of 10 incredible cruises you should take this summer that won’t break the bank. 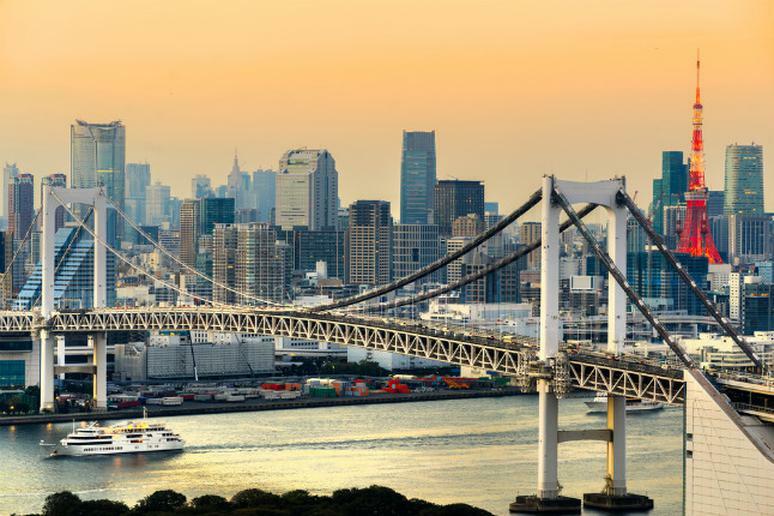 From Alaska to Japan, these cruise destinations are some of the most exciting around and, at least for right now, they’re affordable. Set sail roundtrip from Long Beach, Calif. on a five day, four night cruise to Ensenada, Mexico, with a stop on Catalina Island. Board the Carnival Inspiration, which has a mini golf course and sushi bar on board, at the end of August and save big. Right now inside rooms are starting at $229 and ocean view rooms are starting at $269, which means a cruise to Mexico could cost as little as $57 per day. Board the MSC Opera in Venice and set off on a whirlwind tour with stops in southern Italy, Greece, Romania, Russia and a final stop in Istanbul, Turkey. With an on-board spa and piano bar, every part of this trip will feel luxurious, but you won’t be left with a hefty bill. Inside rooms are currently starting at $639 and ocean view rooms are starting at $739—for a nine day trip through the Mediterranean and Black Seas, that’s a deal. Note: Cruise prices can change at any time, the prices listed at time of publication cannot be guaranteed at a later date.